Dr Dean Kent is a general dentist which follows the protocols of the IOAMT. 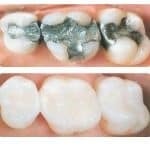 He uses natural alternatives when possible to treat dental conditions. He focuses on the long term effects of dental treatment and recommends treatment protocols based on clinical research. 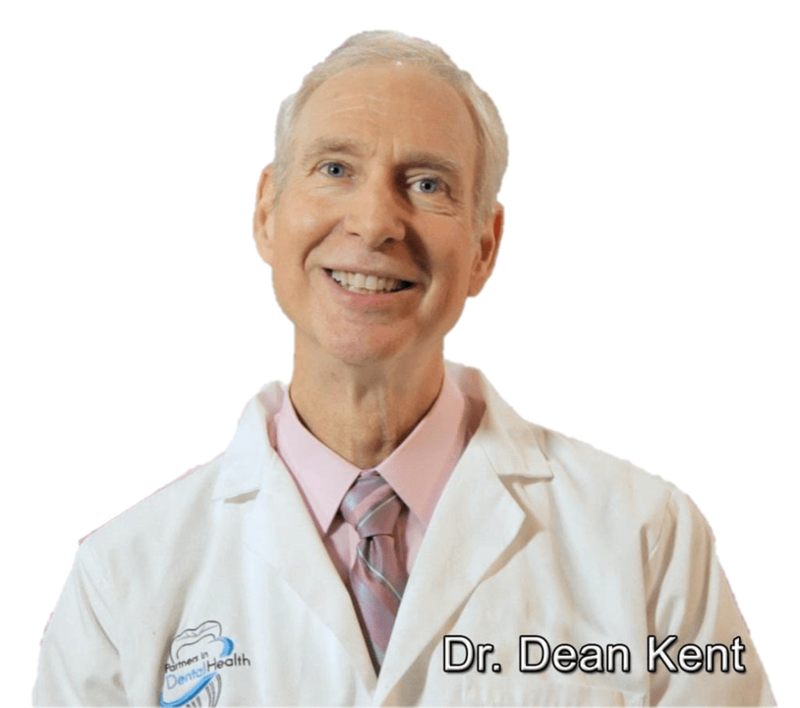 Dr Dean Kent enjoys utilizing natural approaches to heal dental problems and disease. The advances in dental science have allowed for safer diagnosis and treatment. Dr Dean Kent focuses on natural approaches to restorative techniques and utilizes biocompatable dental material. 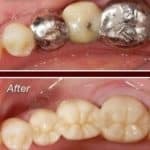 He follows the protocols of the IOAMT for amalgam filling removal and post treatment regimens. 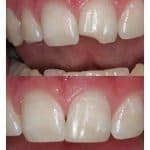 Dental aesthetics and function are essential for a long term healthy smile and Dr Dean Kent uses advanced labs and techniques to ensure a beautiful healthy smile. Each treatment starts with a detailed analysis of the patient’s medical history, followed by a thorough consultation. We take our time to find out about your personal wishes and needs in order to explain the options to you. This process is based on many years of experience in combination with recent research findings. Treatment costs depend on the extent of your treatment plan. We provide transparency in this respect to help our patients make the right choice with regard to care and services they would like to receive. Successful treatment can only be achieved in a positive setting. Friendliness, respect and modern ways of organization are core values of our professional attitude.